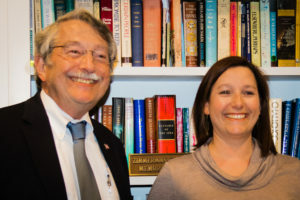 We are a small community made up of people who are passionate about fostering Jewish connections in the Shenandoah Valley. By serving on the board, we work to help build those connections, create stronger personal relationships, and make a difference to our temple family. And because we are stronger when we all pull together, please let us know if you have time and talent to share.